But once he received his sandwiches — without any issues — he noticed the cashier picking up the phone and calling the police. The company agreed it could’ve handled the situation better. 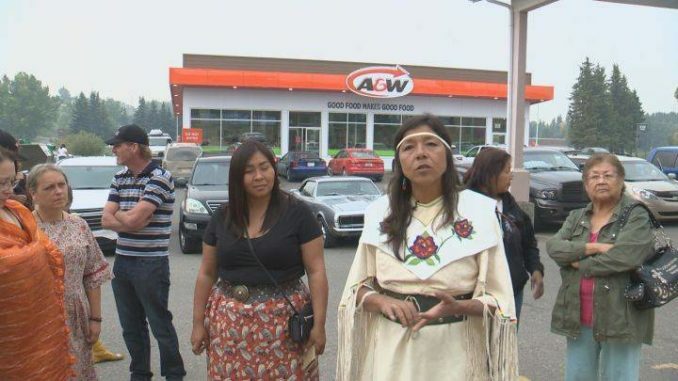 The statement went on to say A&W will be examining its staff training program.